With a stay at Ipsia Apartments in Corfu, you'll be within a 5-minute drive of Paleokastritsa Beach and Paleokastritsa Monastery. 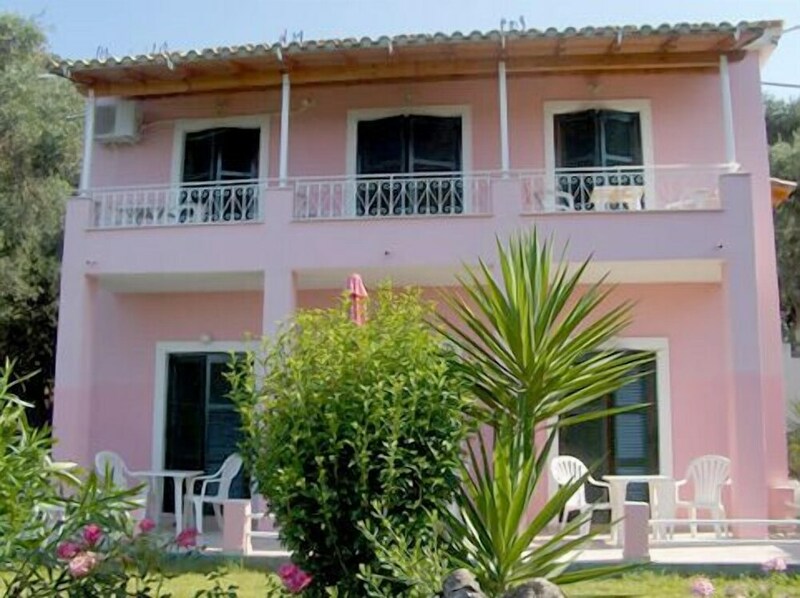 This apartment is 10.6 mi (17.1 km) from Dassia Beach and 11.8 mi (19 km) from Ipsos Beach. Make yourself at home in one of the 20 air-conditioned rooms featuring kitchenettes. Rooms have private balconies. Complimentary wireless Internet access keeps you connected, and flat-screen televisions are provided for your entertainment. Conveniences include desks and minibars.